The first of the Allied Races for World of Warcraft: Battle for Azeroth are available beginning with the pre-purchase of the expansion, but in order to gain access to them and unlock their potential, you’ll need to do a few things first. To help guide you with your task, we’ve put together some additional information on the requirements to unlock each Allied Race and some tips on how to meet those requirements. Once the above requirements are met, bring a level-110 Horde character to your embassy in Orgrimmar to begin the Allied Race’s recruitment quest line. Many have sought to harness the corruptive magic of the Void. Most who tried have fallen into madness. Determined to use this power for the good of Azeroth, Alleria Windrunner is the first mortal to succeed at defying the shadow’s whispers. 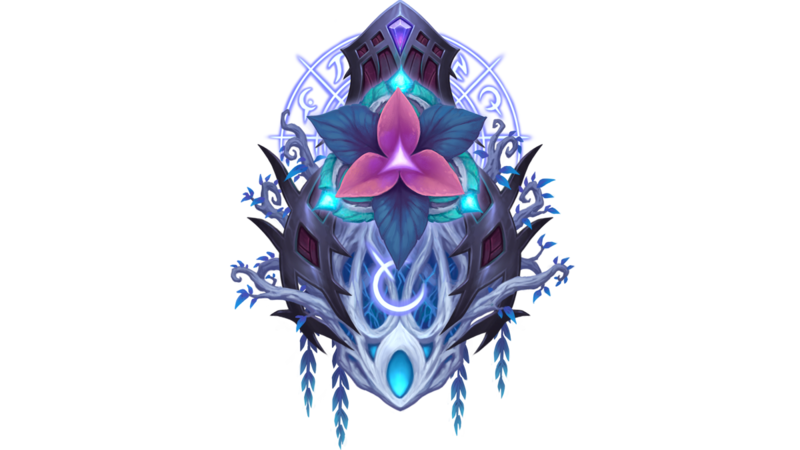 Coming to the aid of a group of her kin who nearly have in to the darkness, Alleria has vowed to train these Void Elves to control the shadows within them and pledge their newfound powers to the Alliance. Once the above requirements are met, bring a level-110 Alliance character to your embassy in Stormwind to begin the Allied Race’s recruitment quest line. The Darkmoon Faire offers a way to boost your rate of experience (if you’re below 110) as well as your reputation gains. Take a ride on the Darkmoon Carousel to gain the WHEE! buff or purchase Darkmoon Top Hats for a use buff. While these don’t stack, these will boost your Experience and Reputation gains by 10%. Tip: Save any reputation Insignia’s you’ve earned from Class Hall Missions and use them with the Whee! buff or with the Darkmoon Top Hat buff to get a little extra reputation from them. The Darkmoon Faire sets up on the first Sunday of every month. So, keep an eye on your in-game calendar. You’ll make steady progress on earning reputation with each of the factions simply by following the quest line for each. 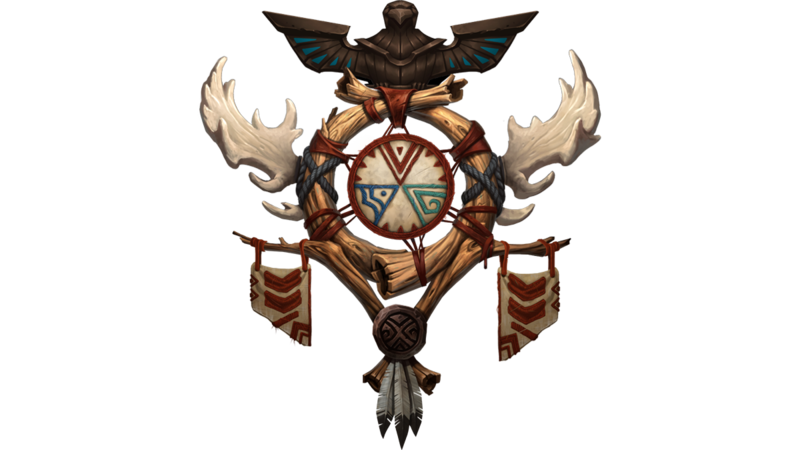 For the Highmountain Tribe, you’ll spend time in Highmountain within the Broken Isles getting to know them, and helping to reunite their fractured tribe. For the Nightfallen, you’ll need to dig into their story within Suramar in the Broken Isles. 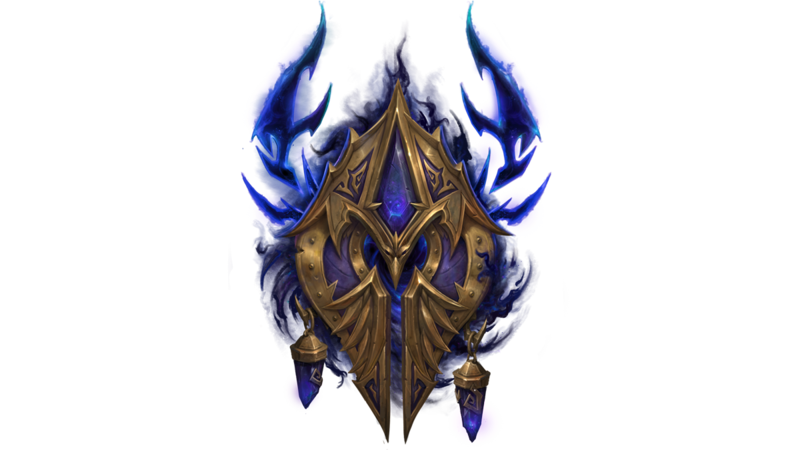 Completing the quest Fate of the Nightborne will also award the Arcanist’s Manasaber mount. For both the Lightforged Draenei and Void Elves, you’ll focus on taking on the challenges within Argus and putting an end to the Burning Legion. Don’t forget to venture into the associated dungeons as you progress through the storyline. There is a bountiful amount of World Quests available in the various regions. Emissary Quests can also provide an extra boost in reputation. If you’re working on the Argussian Reach reputation, you’ll want to focus your efforts on World Quests within Mac’Aree. Tip: Keep an eye on the in-game calendar for the World Quest Bonus Event to earn additional reputation while the event is live. During the event players will gain a passive buff of +50% to Reputation gains from World Quests. For those working on their High Mountain Tribe Reputation, participating in repelling Legion Assaults is another avenue that you can take to boost your gains. Missions to earn reputation Insignias (which grant reputation boosts) will sometimes become available in your Class Hall. You can check in on the available missions in your Class Hall by using the WoW Legion Companion app available on iTunes or the Android Store. You can also use the app to check all available World Quests. It won’t take you long before you garner the favor of your chosen Allied Race and start a whole new adventure. Learn more about the Allied Races on the official Battle for Azeroth site. 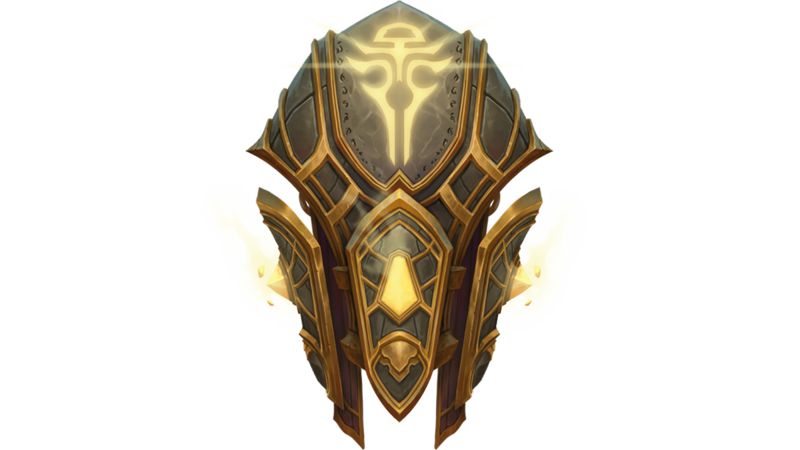 You can also find more reputation guides on Wowhead.